Having had these revelations, I had to re-define the meaning of ego and its role in my mind. Ego is not me, it is my ‘make-up', something to be in the life experience. Because of the higher love I was feeling, this ayahuasca experience was physically quite easy-going, but full of important insights. It may take me a lifetime to assimilate all information I received. Until then, it'll be stored in my subconscious. I had very strong rapport with my Higher Self, and was receiving precisely the information I needed. It came in the form of descriptive metaphoric images, which – according to ‘plant teachers' – are the most efficient form of communication. After each experience, I am left with a feeling for inadequacy of language. If you are seriously interested in experiencing Ayahuasca yourself, here you have 6 different Ayahuasca kits on sale. I am very surprising to see the link for sale “ayahuasca packs”. I really dont recommend take ayahuasca only by yourself, if you really can prepare. 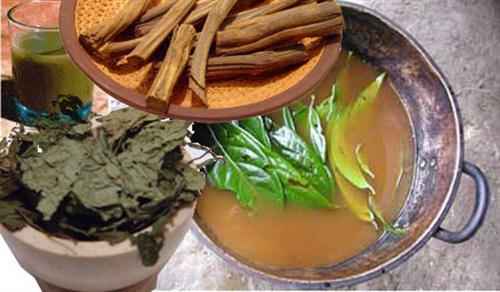 Ayahuasca is very powerful (in mind and spirit) and you MUST take with a shaman (a medicine-man). You must be guided. Go to Brazil, Peru, Ecuador or Peru. My native country is Ecuador, we have a rainforest and a large and ancient culture in shamanism. I take only two times in my life, and in a few words, the experience is like I was really dead. You really go to another place. (my english is not perfect). I just wanted to tell you about a website created for the trade of entheogenic plants, seeds, cacti, and mushroom spores. The url is ethnoring.com.